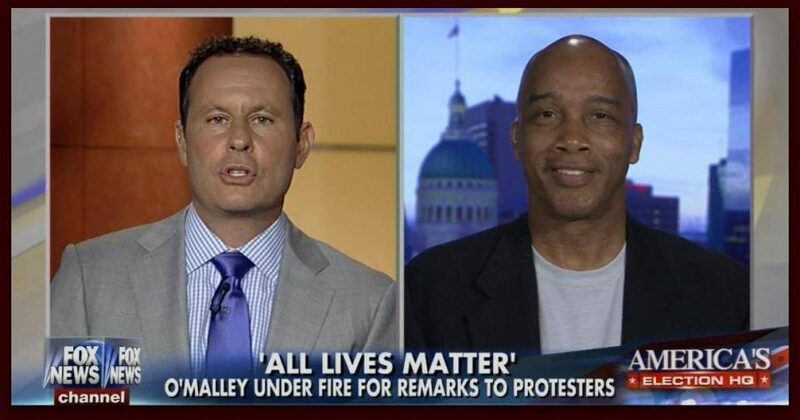 Kevin was on Fox & Friends early this morning to discuss the racist idea that only #BlackLivesMatter, and how Martin O’Malley backed off his comment that ALL lives matter. As usual, Kevin made sense of the nonsensical. In the video with O’Malley, when his event was commandeered by black Leftists, his people, and he made the comment about ALL lives matter, the racists promptly booed him. Such is Liberal tolerance. They only care about black lives? They will do anything to promote the narrative that blacks can’t make it in America. Thankfully we have the voice of common sense from Kevin Jackson to keep people intellectually honest about these and other issues.